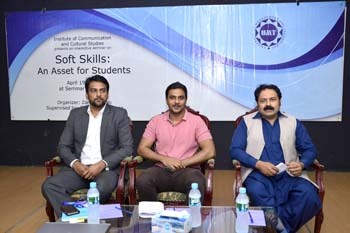 In the present era which is a hallmark of electronic media, social media and internet, and where knowledge and ideas are transferred in a blink, it is vital to develop such a mechanism which should peep into this amazing and robust transformation by the wings of research and teaching methods. 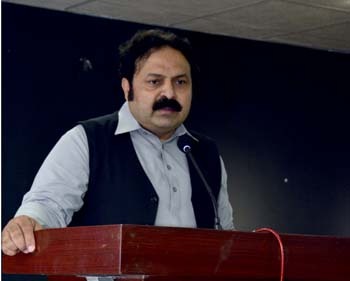 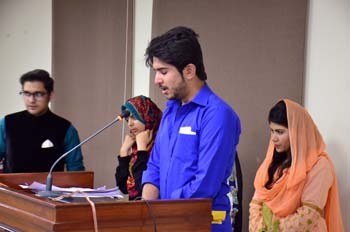 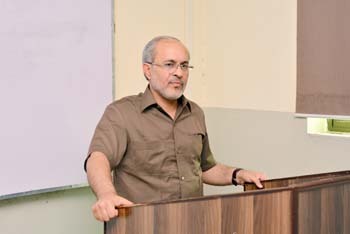 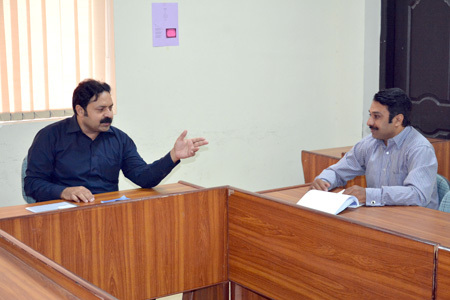 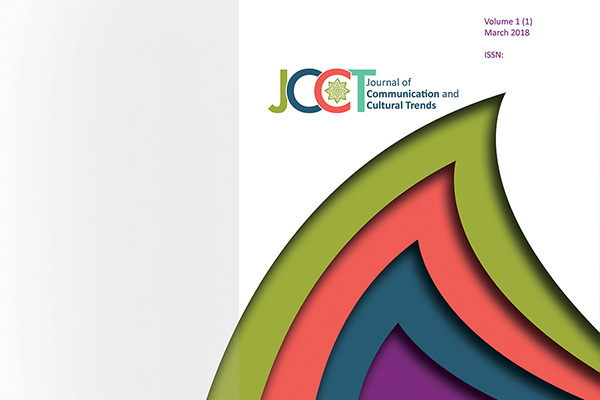 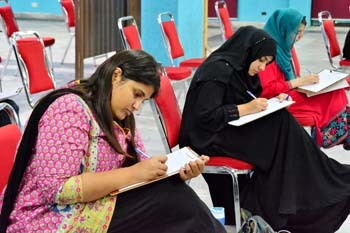 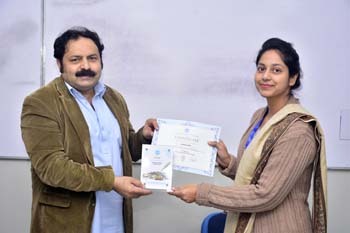 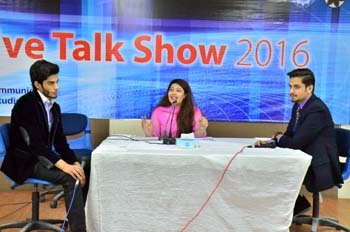 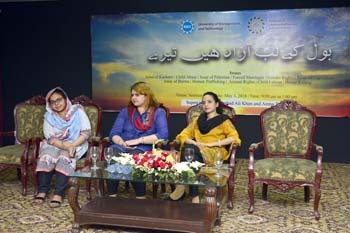 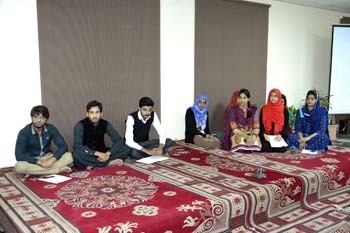 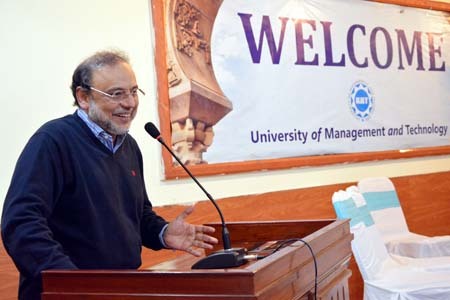 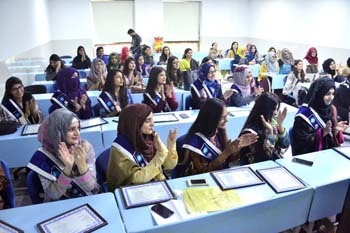 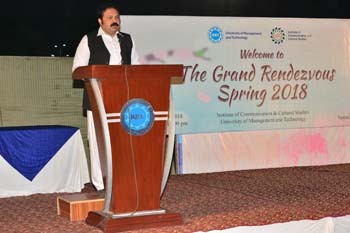 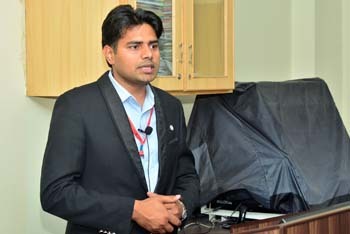 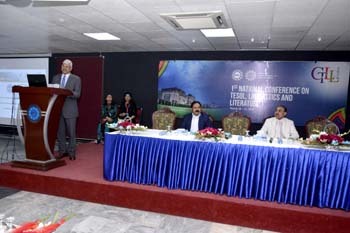 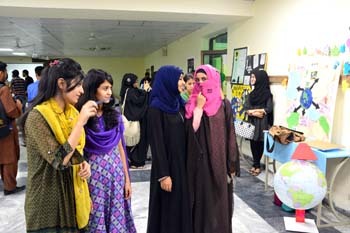 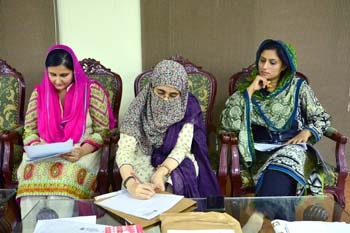 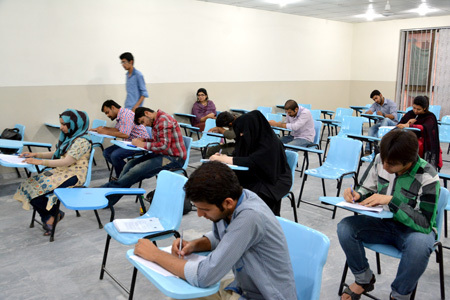 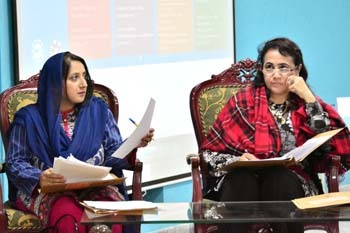 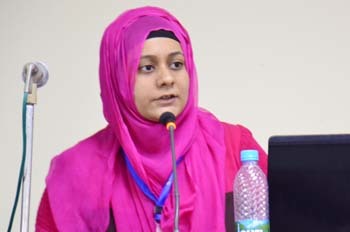 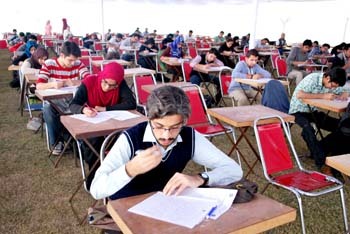 In order to study this rapid change, transition and novelty in the set of beliefs, social norms and cultural identity, which is a growing tradition of the 21st century, Institute of Communication and Cultural studies (ICCS) is a unique entry into the dynamics of UMT. 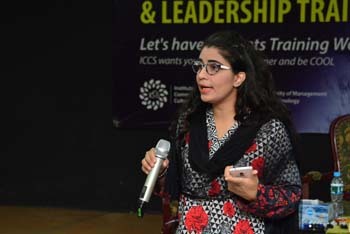 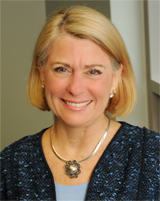 To meet with new challenges, ICCS is working in two different capacities with the same pedagogical parameters. 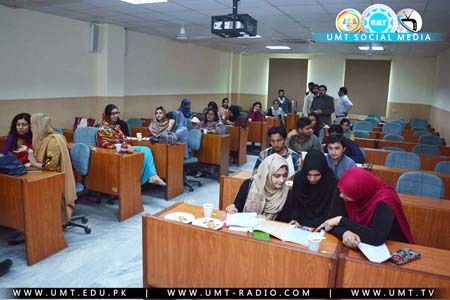 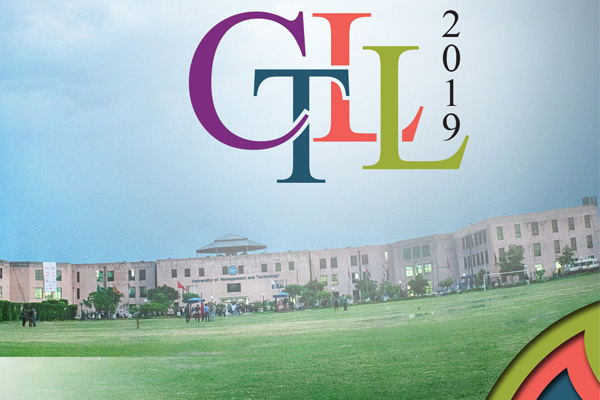 The very first challenge since its inception as Center for English Language (CEL) was to cater UMT students’ English language proficiency with the help of contextualized teaching materials. 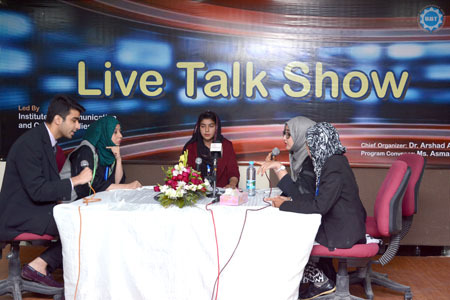 Keeping this in view, ICCS has cemented a strong bond between the students and the contemporary social and electronic media. 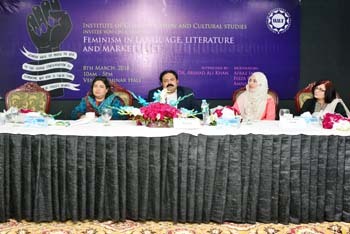 To make this effort livelier, three different books have also been introduced with the name of Reader 1, Reader 2 and Reader 3. 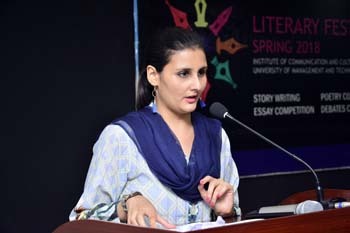 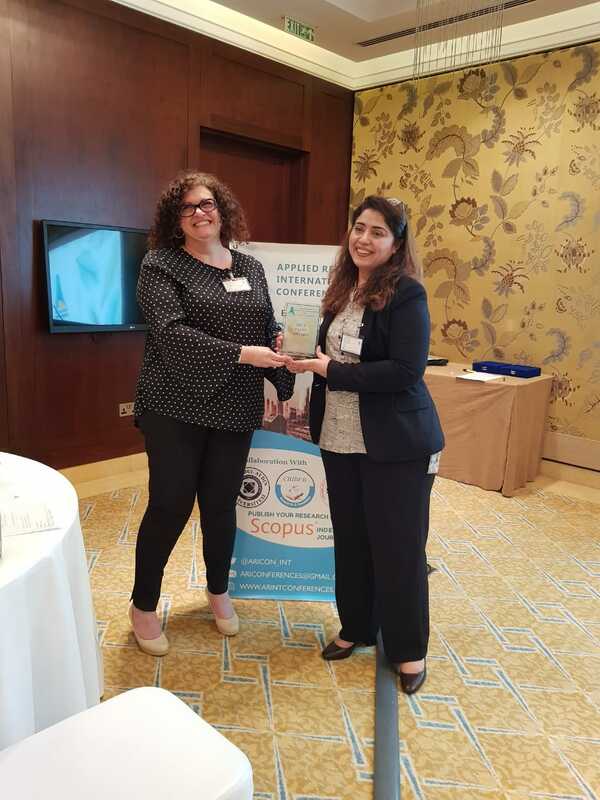 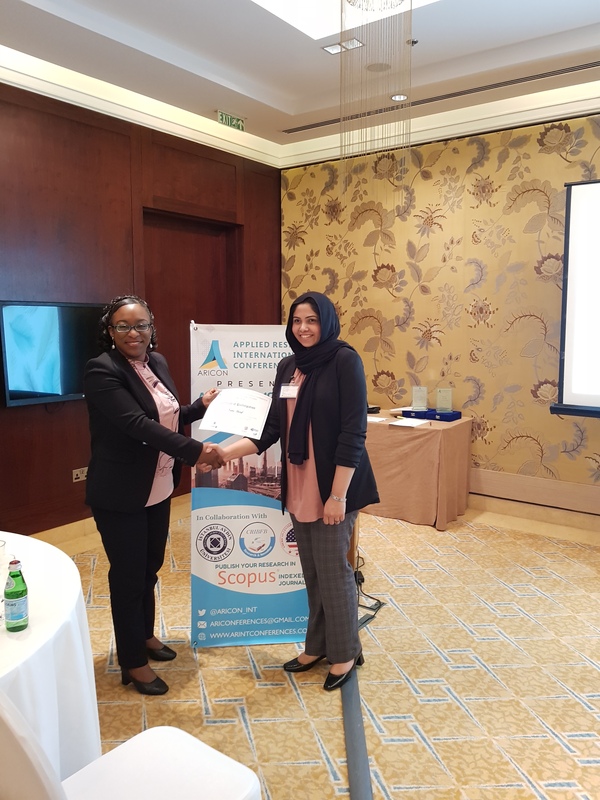 By doing so, ICCS is using integrated pedagogical strategies in order to immerse the very soul of our students in the contextualized English literature.